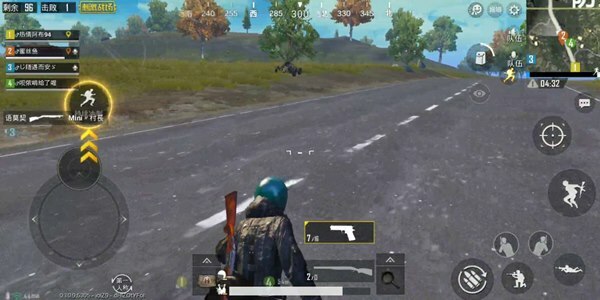 In the previous content, I made some attempts on the road airborne play, but after all, the sample is too small, and it is slightly awkward to use it directly, so after many verifications, I chose A more representative battle to explain to everyone, I hope that friends can be more solid after the article. This time we are still heading straight to the road above M City. We can see very far when we are at high altitude. We can see it with a car at a glance, but I didn’t expect this time I had a small follow-up class. 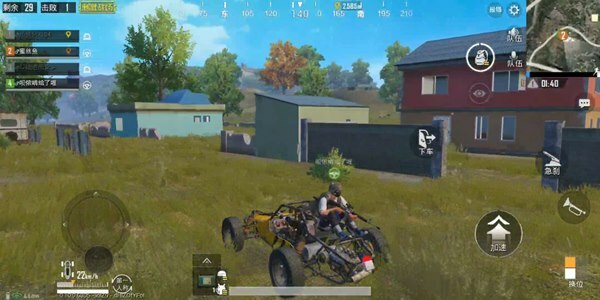 In fact, it is just that this game is the most comfortable for two people, because if you encounter a two-seat car like a donkey, you will be very embarrassed. 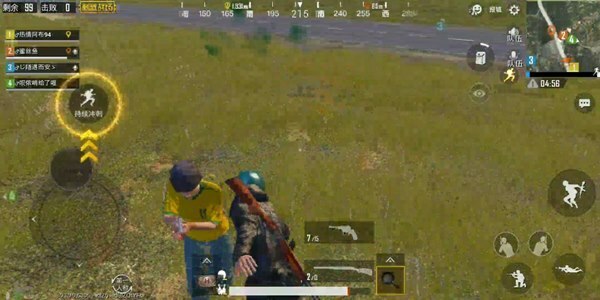 Encounter an enemy pan gun with a pistol. Then, according to the information I just saw in the air, I ran directly to the vicinity of the vehicle for transfer. This process can basically be said to be very safe. As for the early collection of materials, it is not necessary to be too particular. 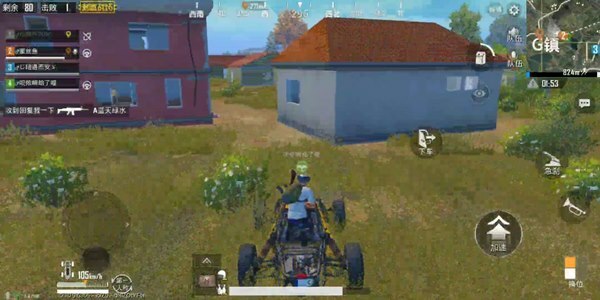 Here we go straight to the town of G, which is not safe, but it is safe, but although there are few people in the low section of the upper division, we still have to develop a Tibetan car. Good habits, because if a vehicle stops in an unnatural place, it will cause the enemy to be alert and clean us. It can be seen that the other two teammates without tactical support were eliminated in the first lap. Here is a point to explain. In fact, many times I don’t complain that my teammates are not playing well, but now The situation is that at the beginning of the season, many high-scoring players’ positions have been reset. The opponent you face may be a platinum or a trump card. If the enemy’s strength is uncertain, it will be a slap in the face. Less, can only be used as a mat for others. 3. I am still a bit self-confident about my own shooting method. 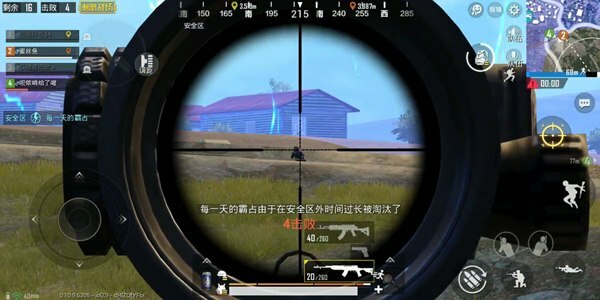 In the process of rising position, killing can get a lot of points, and even can make up for the loss caused by the ranking to some extent, and the low-segment enemy is better to kill.The main reason is that they are less prepared. After passing through the ruins → school district, we entered a second-floor small building ranking on the third lap. It is worth noting that the airdrop in this circle can provide us with very large information. 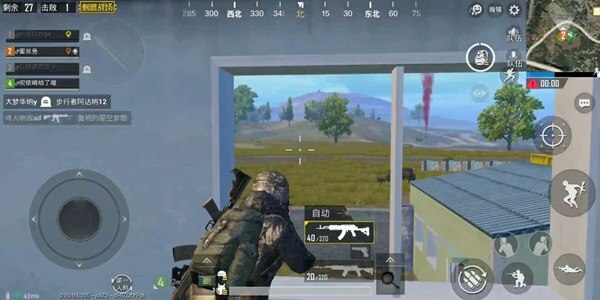 Because the position of the airdrop is surely there will be players who can’t help but grab it, and since it can be guaranteed to be robbed, there must be someone going to squat, so there will be at least two enemies in the team, through observation and analysis, if we are successful, then we It is even possible to analyze the location of 3 to 5 teams, which is a crucial part of our finals. In the final round, it is still the old routine, the staff is less than the gunshots, and no guns are heard. No one is nearby. It is running. If there is a gunshot, you will listen to the intensity of the gunshots. The gunshots are sparse. 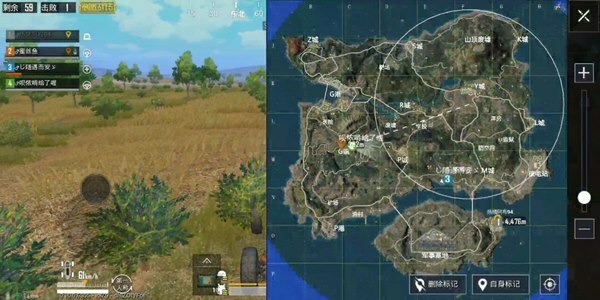 Circle, decisively take the car to patrol the mountain, if the guns are dense, then immediately abandon the car as Voldemort, and it is worth noting that once we face the multi-team decisive battle, in addition to being beaten, otherwise do not shoot, generally near him There are a lot of teammates, don’t consider the smoke bombs, if his teammates directly follow the gunshots to find you, a round of volley will not play. Finally, I wish you all a happy new season, breaking the previous bottleneck in S4 and taking it to the next level! 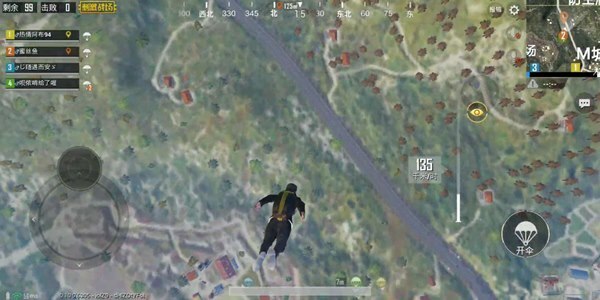 Comprehensive performance analysis of PUBG Mobile guide pistols!